ONLINE EXCLUSIVE! 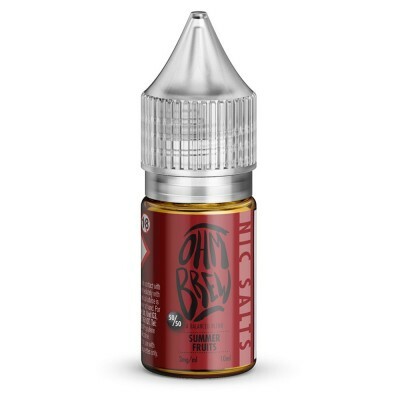 Love sweet and crisp apples? 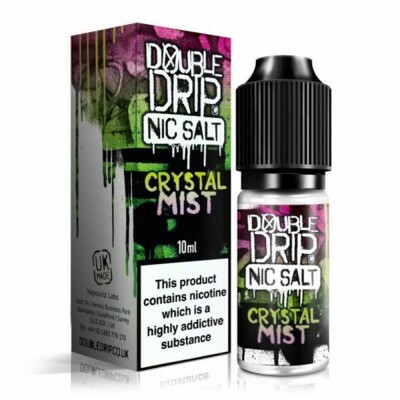 This is the nic-salt for you! 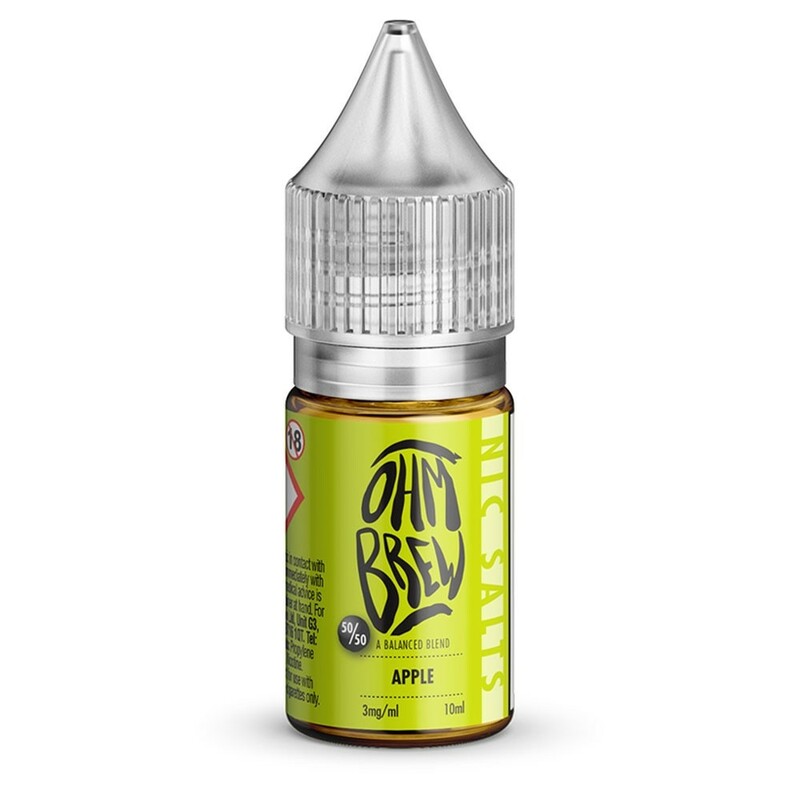 In a perfect blend of Gala’s distinct sweetness and the crisp taste of Braeburn, Apple by Ohm Brew delivers 10ml of deliciousness for that moreish all-day vape!